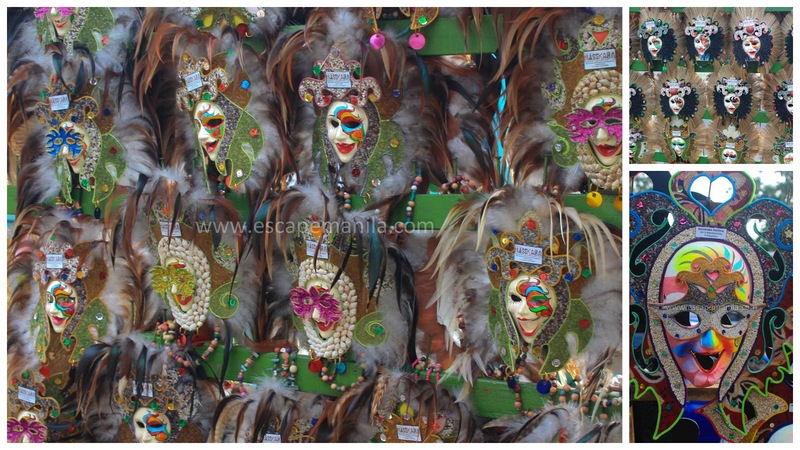 The Masskara Festival is one of the largest festivals in the Philippines. People flock in the streets of Bacolod city to witness the annual festivity. This year, the Masskara Festival will be held on October 17-20, 2013. This year, the Street dancing competition for the for the school category will be held on October 17, 2013 (Frida) at 2:00 PM while the barangay category will be on October 20, 2013 (Sunday) at 9:00 AM. How to Get to Bacolod? Bacolod is only about an hour away from Manila. Major airline carriers have daily frights to and from Bacolod-Silay International Airport. If you are coming from Cebu, it is only about 30 minutes away by plane. You can also opt to fly via Iloilo and then take a fast craft from Iloilo port to Bacolod. There are a lot of places to stay in Bacolod city which suit your budget. If you are a budget traveler, you can either stay at Ong Bun or at Saltimbocca Inn. They offer affordable and comfortable rooms to stay. 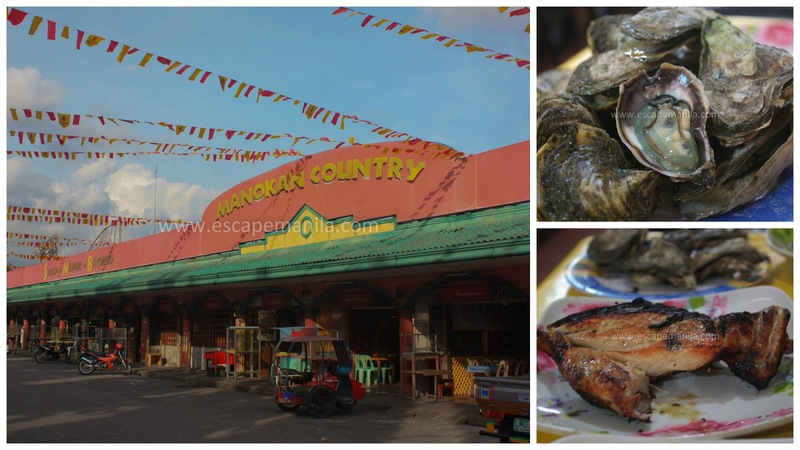 The best place to satisfy your gastronomic cravings is by visiting the Manokan Country where you can have authentic Chicken Bacolod Inasal and a lot more food to choose from.